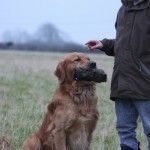 Cilla – English springer spaniel cross. 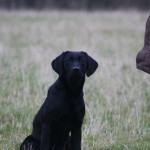 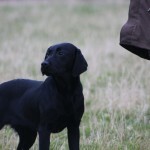 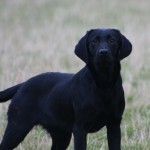 Cilla is just over 12 months and hoping be become a detection dog. 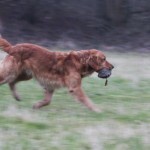 Picking up on Ossington Game shoot. 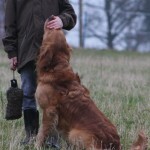 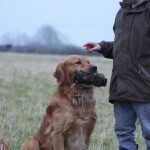 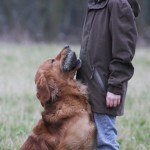 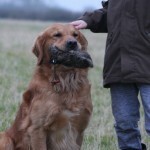 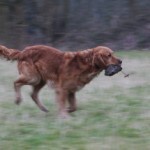 Jess – Show bred Golden Retriever for residential obedience training. 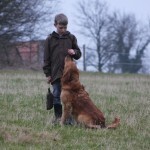 The first video is general lead training around livestock. 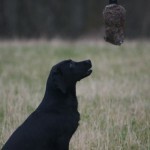 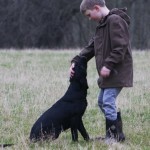 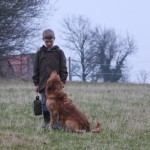 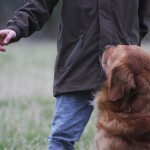 The second video is the start of off lead training around livestock.